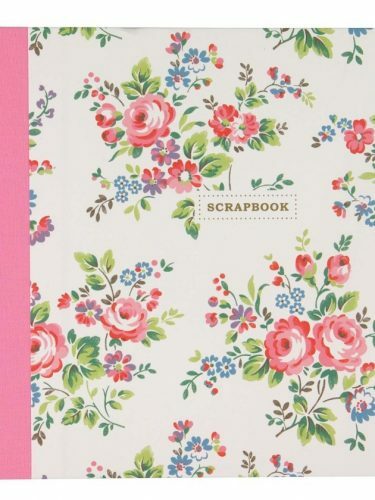 Cath Kidston Chelsea Flower Scrapbook. 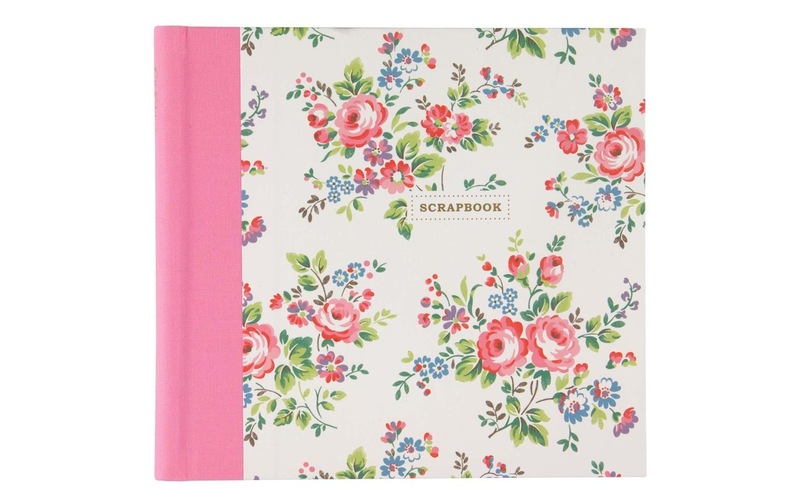 A lovely old fashioned scrapbook to record your memories and ideas, perfect for keeping photos, notes, drawings etc. Also includes pages of stickers. Makes a really lovely gift.